Terms and Conditions: Refers to the online discount. This discount refers to the basic adult cost before supplements or any extras. Summer 2016 (departures between 1st May 2016 – 31st October 2016) 7%. Winter 16/17 (departures between 1st November 2016 – 30th April 2017) 8%. Summer 2017 (departures between 1st May 2016 – 31st October 2017) 6%. Online discount may change without prior notice. 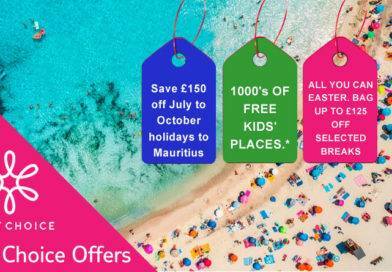 Terms and Conditions: Guaranteed Free Child Places on selected dates at selected hotels – Free child places offer applies to new bookings only, on selected summer 2016/17 holidays, subject to limited availability. 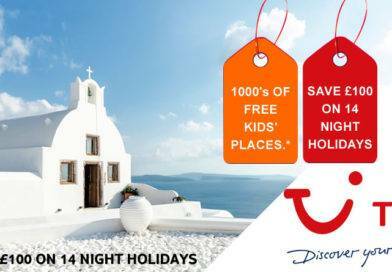 Only 1 free kids place is available in each selected hotel room or selected apartment type or villa with 2 full paying adults. Other children must pay the full brochure price. Available on Falcon holidays only. Free child places are not combinable with online discount. Terms and Conditions: The €250 saving refers to the total savings made on package holiday departing in September 2016 on a holiday based on 2 adults sharing. 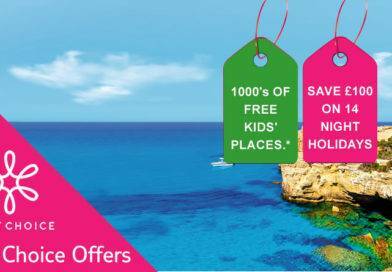 The offer applies to holidays booked on falconholidays.ie and does not apply to flight or accommodations only. Savings are from the latest edition of the relevant brochure. Additional supplements may apply. 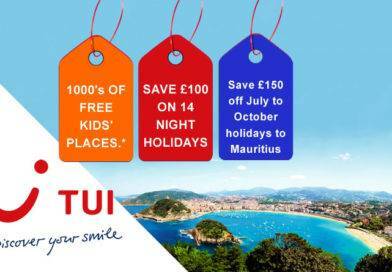 Falcon Holidays are part of the TUI Travel PLC Group of companies – the UK’s leading leisure travel company. Ever since 1988, Falcon Holidays have been sending Irish holidaymakers to the sunshine. Falcon Holidays are one of Ireland’s largest tour operators, with fun-packed holidays for everyone from families to groups and couples. Falcon Holidays package holidays are all about giving you the very best value for your money, and a holiday so good you’ll return to Falcon again and again. Falcon Holidays take you to the sunniest holiday spots, whether you want to make the most of your summer or warm up your winter. Think building sandcastles in the Algarve, relaxing on a Greek Island, snorkelling in the Red Sea and much, much more. With departures from airports across Ireland, wherever you want to go, Falcon Holidays want to take you there.